August | 2014 | Sometimes I ramble. 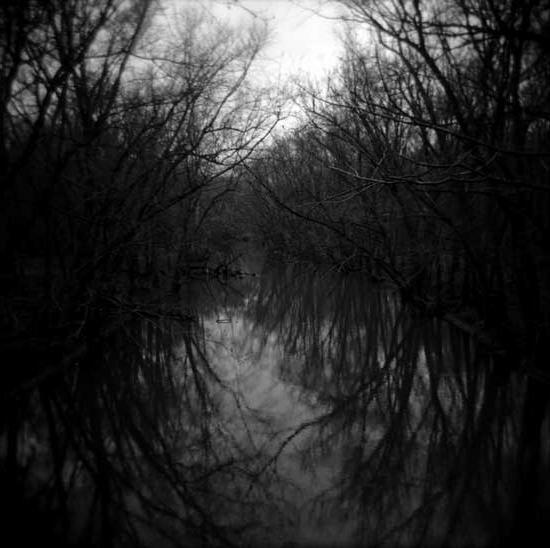 I was driving along the winding river just a mile or two from our house when I found myself completely lost in the idea of letting go of the wheel and plunging my car straight into the water, a desperate internal plea for the sort of peace that I hoped the consuming rush might bring. The nightly drive home from the office that summer had become my scheduled time to let the darkness take hold after an exhausting day of pretending that everything was fine. It was my time to think, over-think, and more often than not, sob. But on this particular evening years ago, and on several more that would follow that summer, despite beautiful sunsets in the making, all I could see and feel was incredible, soul-crushing darkness. All I could imagine, all that my mind would allow in those blackened moments, was a singular desire to somehow have it end. What I wouldn’t realize until months later — after therapy, intense introspection, and the sort of emotional distance that sometimes, if we’re lucky, can come with time — was that I had fallen into a deep depression. I had fully lost myself in the heartache of my wife’s addiction, her rocky and incredibly destructive initial battle for sobriety, and the resulting shambles that had come to define our marriage (and by extension, me). At some point, a switch had been flipped from relentless attempts to micromanage everything to the stunning realization that I no longer controlled anything, not even my own thoughts. I was at the mercy of an inexorable helplessness that had turned dark. And then, most maliciously, even darker still. While I would never claim to know the sort of life-long depression that could cause someone like Robin Williams to take his own life, my experience in despair’s deep well that summer changed how I will always view people suffering in mental health’s darkest recesses. While I once might have viewed depression as a “choice” (can’t you just cheer up?) or thoughts of suicide as “selfishness” (a narrative that I’ve seen play out already with regard to Mr. Williams, with at least one prominent news anchor characterizing Williams’ suicide as “cowardly”), I now know how the mind can betray us when we’re at our most vulnerable. Maybe even especially when we’re at our most vulnerable. I also know how fortunate I was to still have people in my life who may not have known the depth or the details of my situation — by design, few did — but instinctively knew enough to remind me, in both words and deeds, that I had value. I may not have believed them at the time (I most certainly did not), but there was something sustaining about their acts of thoughtfulness and empathy just the same. Their efforts, whether they realized it or not, gave me emotional energy when I had none, preventing my dark flirtations on those summer evenings from taking root and festering into action. Thankfully, it was the gift of enough strength to allow me to eventually seek help and, ultimately, crawl out of the abyss. But I realize that I was lucky. Many people suffer far longer and far greater than I did that summer, developing an intense clinical depression that prides itself on being impervious to the sort of encouragement that made a difference for me. And yet, we must be vigilant, because life quite literally hangs in the balance. We know that depression lives in the shadows and feeds on stigma, so we have a responsibility to be good stewards of our relationships, shining a light and extending a hand, even when the person in the well wants nothing more than for us to go away. If you or someone you love is having thoughts of helplessness and/or suicide, please tell someone. You can contact the National Suicide Prevention Hotline at (800)273-8255 or suicidepreventionlifeline.org. Another fantastic organization that I’ve come to support over the years is To Write Love On Her Arms (TWLOHA), a non-profit movement dedicated to presenting hope and finding help for people struggling with depression, addiction, self-injury, and suicide. To learn more about TWLOHA, visit their website at twloha.com.